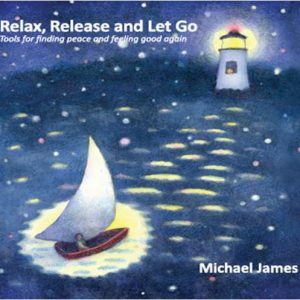 The best time to visualize is when you are relaxed and already feeling good. 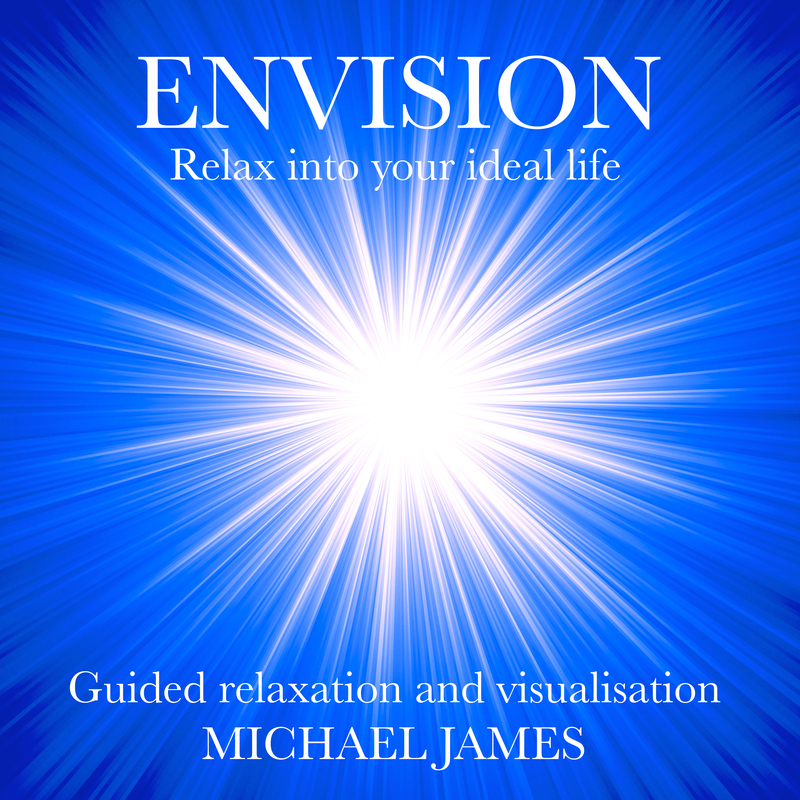 In this MP3 download, Michael James shares his revolutionary technique to tune into your ideal life. The recording consists of a spoken word full-body relaxation which leads into a guided visualization which explores body image, life purpose and relationships featuring music which was especially created for this project. Original music by Peter Larsen. Produced by Peter Larsen and Michael James. PLEASE NOTE: This audio is not suitable for use whilst driving or operating equipment. This audio is a powerful and energising tool to empower you- but not intended to be a substitute for medical care. 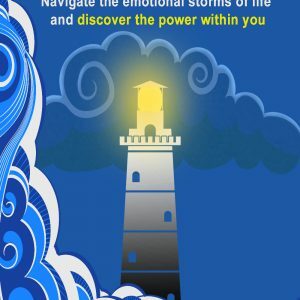 If you are dealing with any sort of mental or emotional disorder, are undergoing psychotherapy, are experiencing seizures or have any other neurological or neurorespiratory disease, it is suggested you consult your physician or therapist and use this audio program under their supervision. The author assumes no responsibility for your improper use of this audio program.